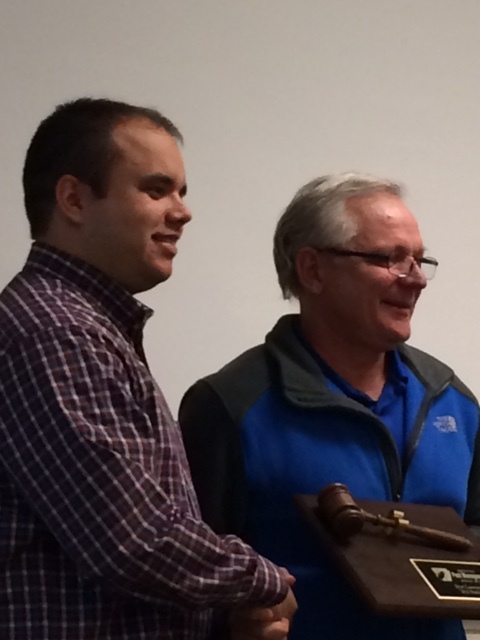 Dallas Hopper of Hopper Termite & Pest, Inc. was recently installed as the new president of the Arkansas Pest Management Association. Dallas is a native of Mountain Home and currently manages the company's Springdale location. Dallas is a University of Arkansas graduate and quickly soon after began managing the Hopper Termite & Pest, Inc. northwest regional office. Dallas represents the third generation of Hoppers into management of the family-owned business. Hopper Termite & Pest, Inc. provides dependable, effective solutions for termite and pest problems. Their highly trained technicians provide a range of services, from residential to commercial and industrial, small to large buildings, that eliminate termites and other pests. Hopper Termite & Pest, Inc. is a certified QualityPro company. The Arkansas Pest Management Association is responsible for promoting a higher level of professionalism in the pest management industry through education and networking; effectively representing members and this industry to regulators, legislators and consumers; and increasing the pest management market in Arkansas.